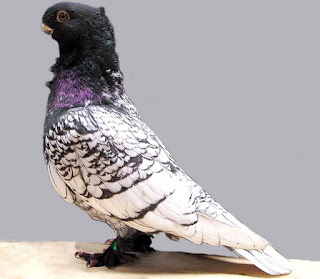 The Oriental Frill pigeon is small and sweet bird. It is good for show purpose and also very good for oriental purpose. 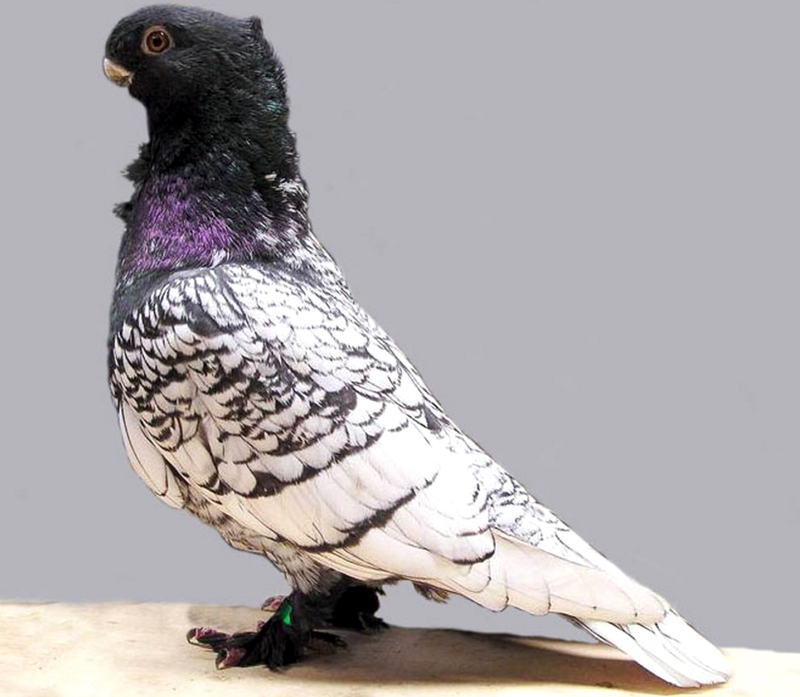 But it is highly regarded as an affectionate pet that will follow it’s keeper around.